The Chinese manufacturer OnePlus has gained tremendous momentum after its initial smartphone release a few years back. The OnePlus One became a quick success with the help of the company's quirky, and obviously effective, viral marketing. Since the first one OnePlus has unveiled a total of five other mid-range prices, but top-tier specced, smartphones. Today the company has announced their newest flagship. 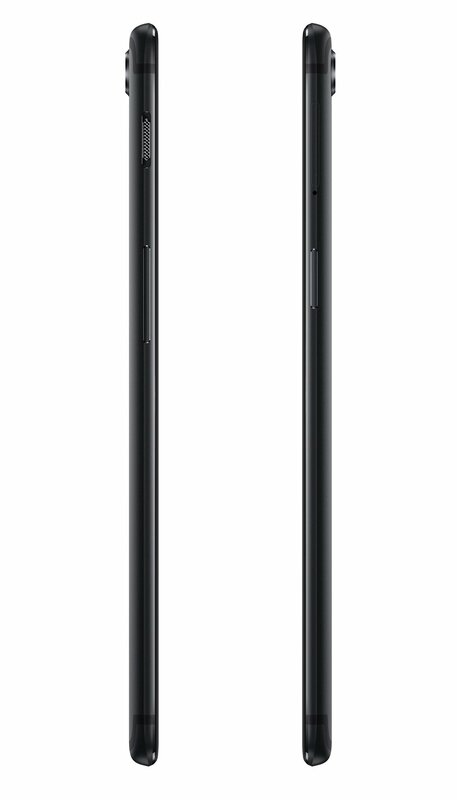 The OnePlus 5T is, like the OnePlus 3T, a smaller upgrade to its predecessor. 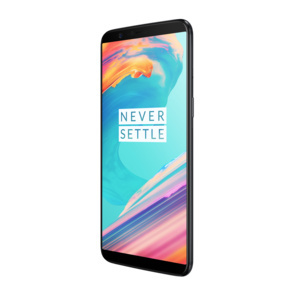 OnePlus 5T sports many of the same features as the OnePlus 5, the company's well received smartphone launched in June. However, as rumors and leaks suggested, OnePlus has decided to release their first smartphone with a 18:9 ratio display that covers nearly the entire front panel. That means that fingerprint reader, and thus the entire home button, has been moved from the front bottom to the back. The resolution of the screen has been upped from Full HD (1920 x 1080) to 2160 x 1080 as the size has changed from 5.5 inches to roughly six inches. Cameras are looks on the surface to be as they were on the OnePlus 5 so you have a iPhone-like dual camera setup but there are some key differences. OnePlus tells us that the focal length has shortened and while that means optical zooming isn't possible like in the predecessor there's more light coming to the sensors which improves the photo quality, especially in low-light conditions. The company promises a zoom function which will use algorithm-based zooming – it's still just a software zoom. Just like with OnePlus 5, you also get the Snapdragon 835 processor, 6 or 8 gigabytes of RAM, 64 or 128 gigabytes of storage, and a 3300 milliamp hour battery with incredibly fast Dash charging. 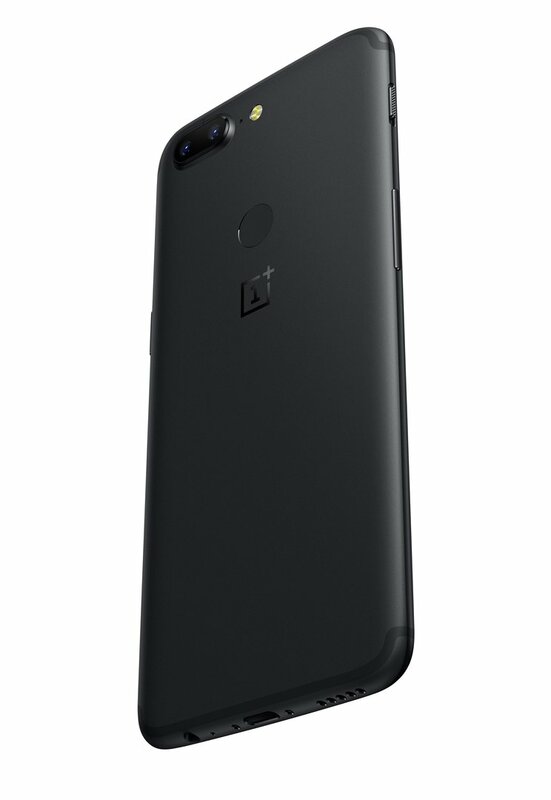 OnePlus 5T starts at $499 for the 64/6GB version and tops at $559 for the 128/8GB version. 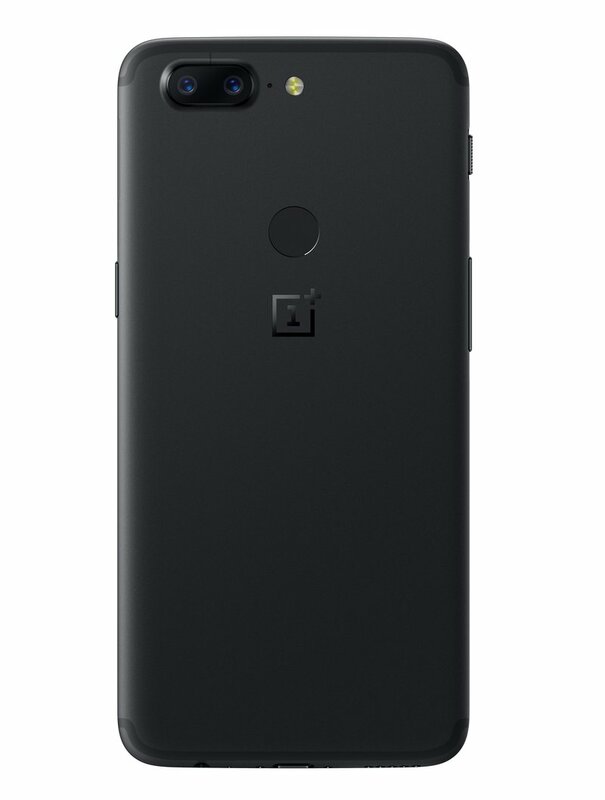 You'll be able to buy yours starting on November 21 at oneplus.net.